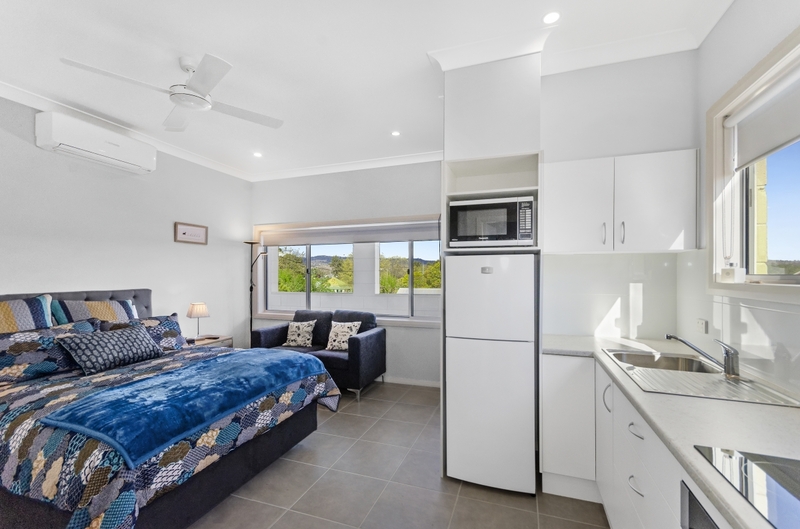 The Coolah Shorts Apartments provide short stay accommodation for visitors to our beautiful town Coolah in Central West NSW. 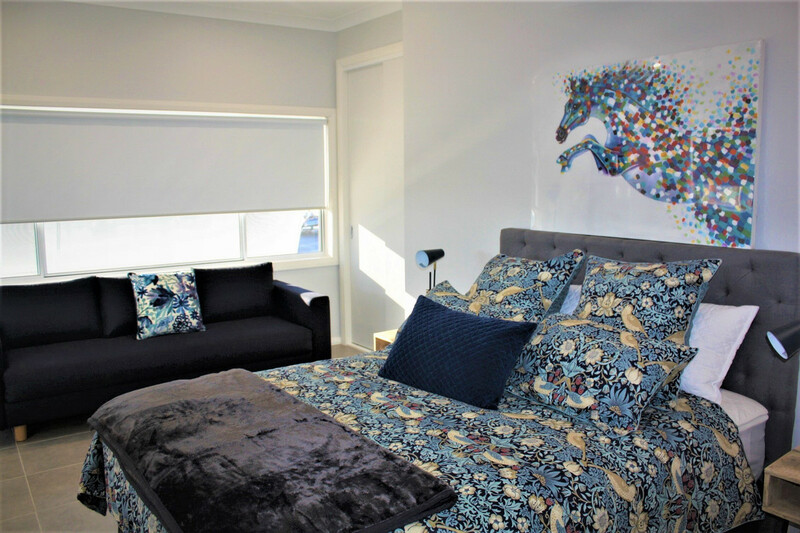 If you are looking for a luxurious modern apartment to make your trip to Coolah memorable, consider this! These apartments include a fully equipped kitchen and modern bathroom, with r.c. air conditioner, TV and WI-FI. Queen size bed and lounge, complete the comfort. Located in the heart of Coolah. Town View or Valley View Apartment. Please note: Suitable for couples - access is via stairs, not suitable for children or persons requiring disabled access, apologies. Contact the office 0429 771 031 for further details and bookings. We wanted to again thank you very much for really looking after us, for your kindness and thoughtfulness. The way you have decorated and finished the units to such an excellent standard, is a real credit to you and your interior decorating skills. We loved our stay at the apartment! Everything we needed was there, and we will highly recommend it to anyone we know travelling through Coolah. It was a cosy, calm haven from the outside heat. Very nicely furnished. Great location. Looking forward to staying again! A light, airy unit, tastefully decorated, great location, all needs met. The comfortable bed and linen was just OUTSTANDING! !